Noble Wilde's Beanie is the perfect accessory to add to your winter wardrobe. Noble Wilde's Beanie is the perfect accessory to add to your winter wardrobe. 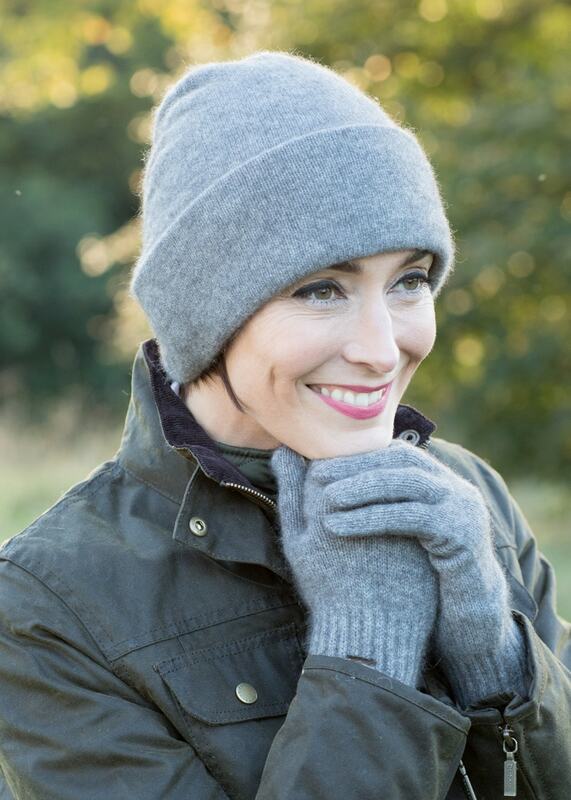 In signature Noble Wilde style, this beanie is created with a luxurious merino wool and possum fur blend and is guaranteed to keep you cosy on those chilly days.